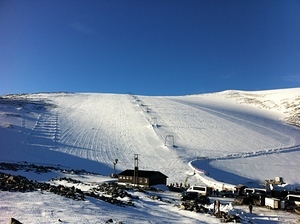 Galdhoppigen Summer Ski Center (or Galdhøppigen Summer Ski Center) in Norway is a tiny ski resort with just one ski lift but it does boast a respectable 350 metres (1148 feet) of vertical descent. 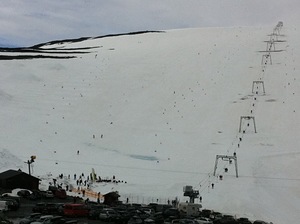 Galdhoppigen Summer Ski Center (or Galdhøppigen Summer Ski Center) has 2 kilometers (1 miles) of pistes. 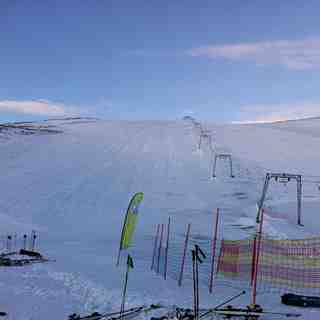 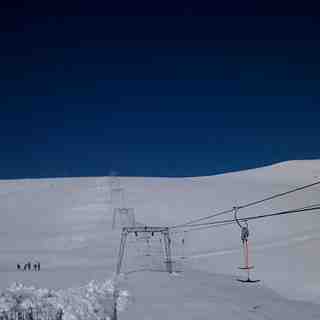 We have no information about the existence of any cross country ski trails at Galdhøppigen Summer Ski Center.